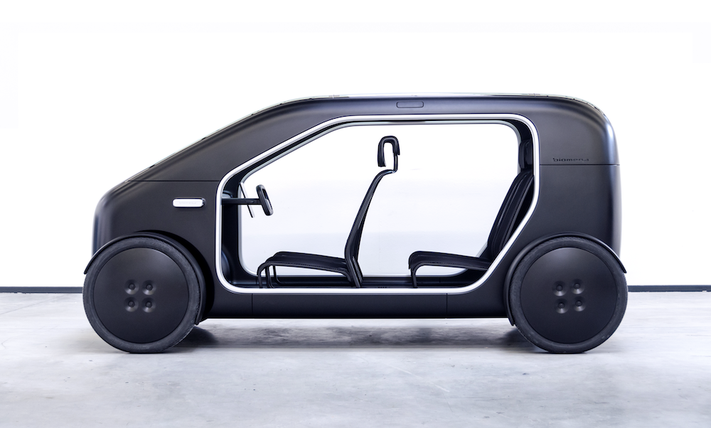 Danish Bicycle maker Biomega has unveiled its urban commuting concept in the form of Electric car, SIN. This car is the first step of the cycle manufacturers into world of 4-wheelers. The designing is simple and is better concept than various promising one. 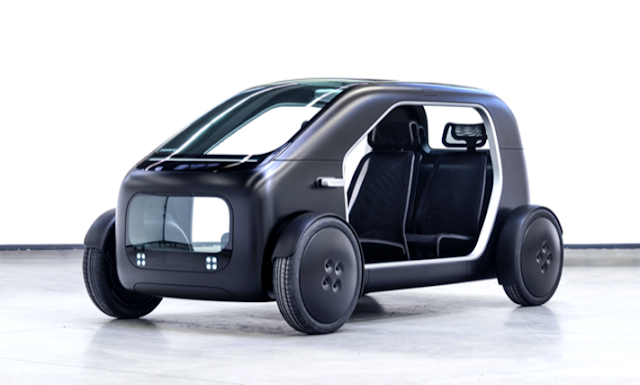 The car is powered by 20 KWh battery which is mated with the motor inside the wheel hub. SIN can go at the top speed of 80 mph and can run upto 100 miles in a single charge.